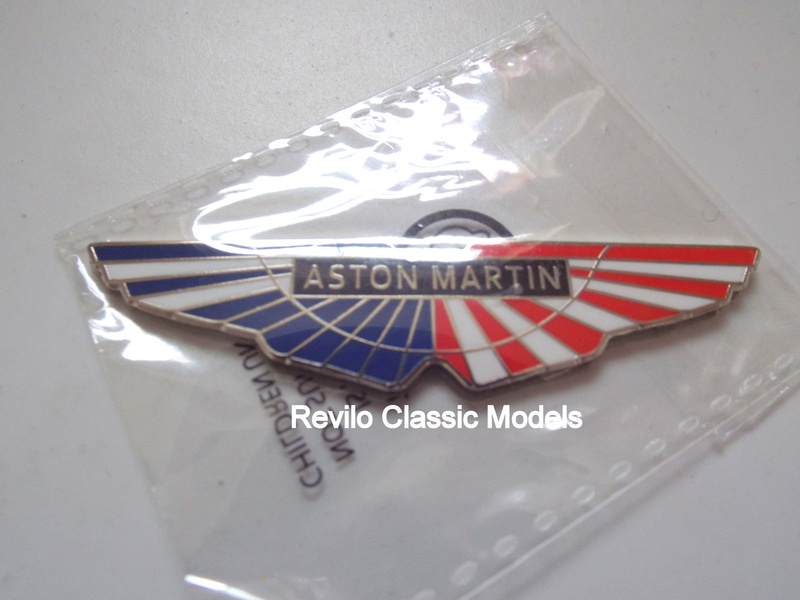 This is a brand new set of nine Aston Martin badges commemorating each of the countries the Aston Martin Vantage GTE raced in as part of the World Endurance Champioship in 2016, including circuits at Le Mans, Spa and Silverstone. 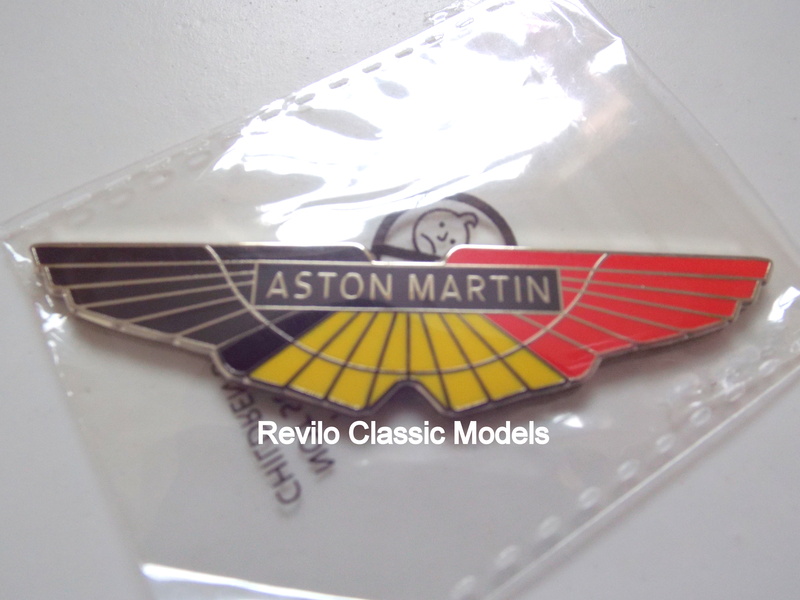 The countries being: Belgium, Germany, France, the UK, the USA, China, Mexico, Japan, and Bahrain. 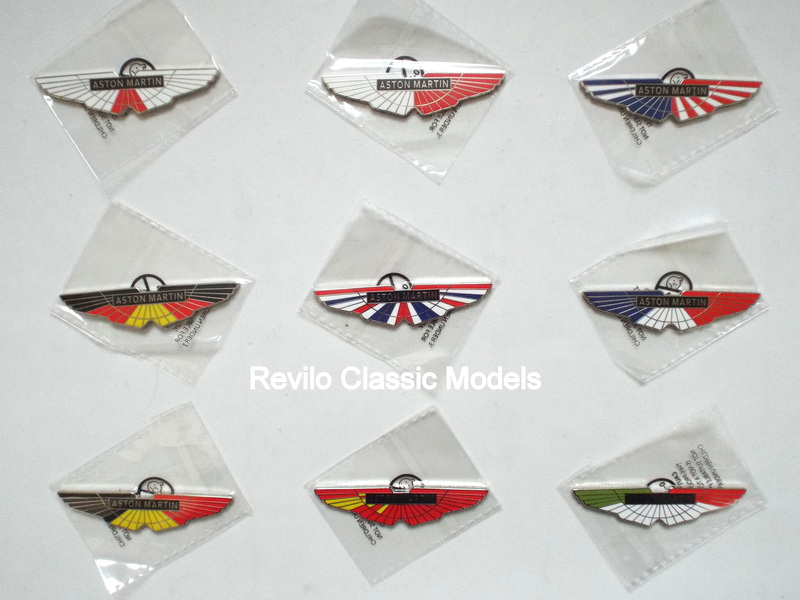 These badges are quality hand finished plated copper hard enamelled badges made in the Birmingham Jewellery Quarter UK. 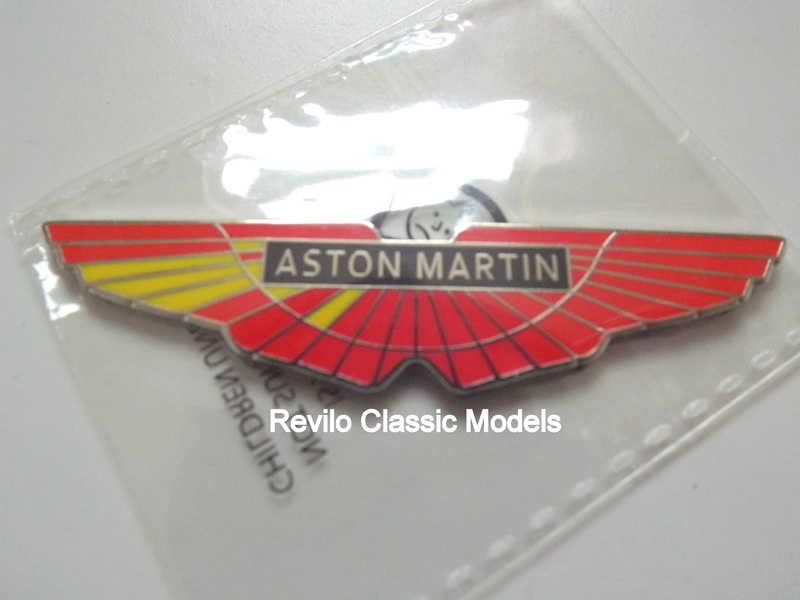 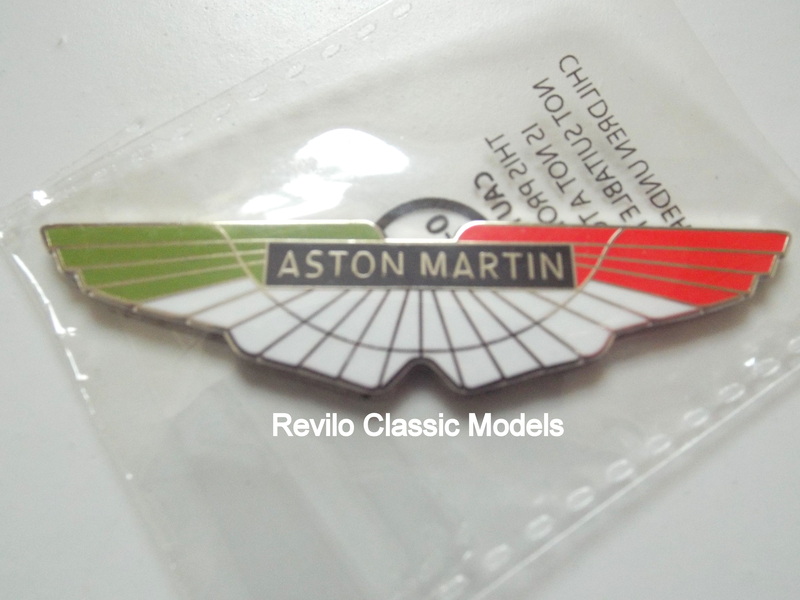 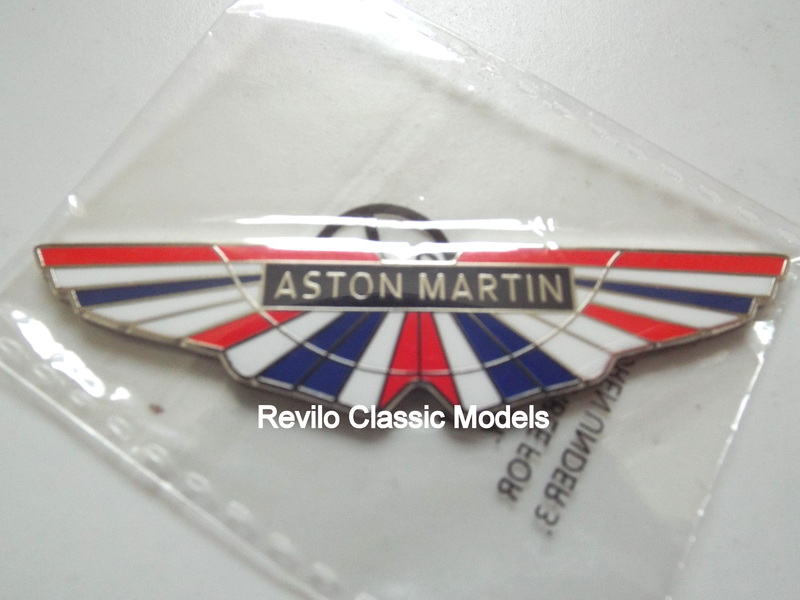 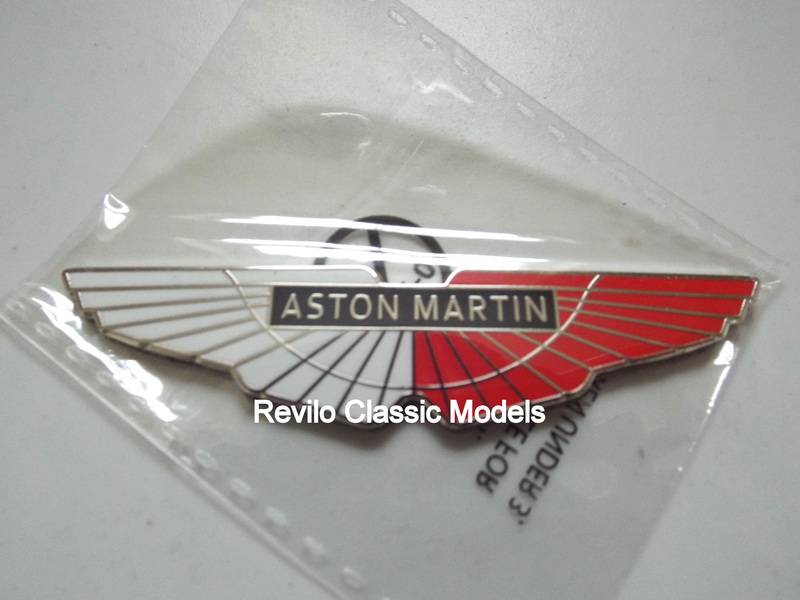 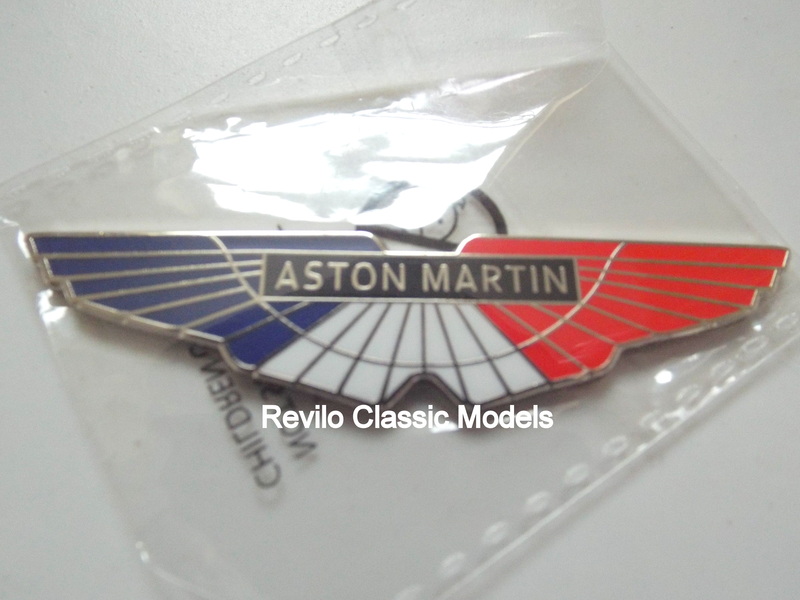 The badges come with 3m adhesive backing, which could be mounted anywhere on an Aston Martin or framed to make a wall display. 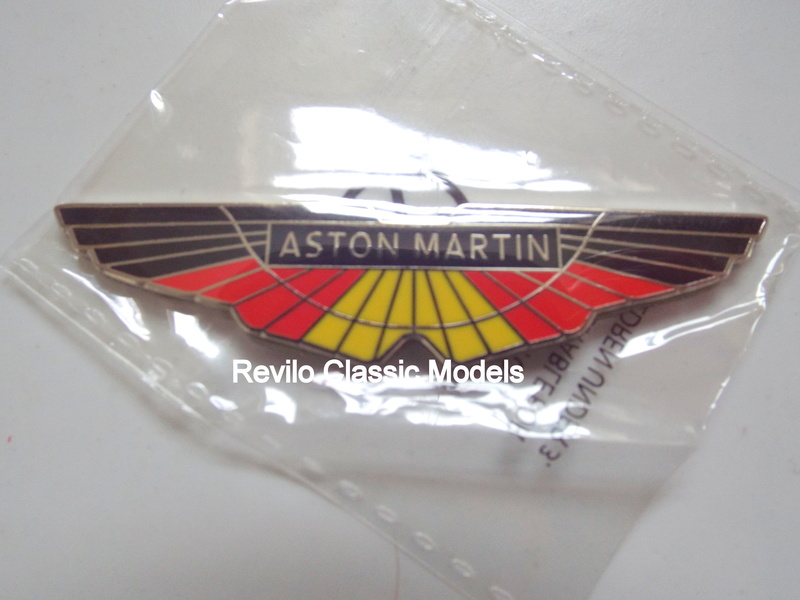 Each badges measures approximately 67mm X 15mm.